FOR A city with a rich maritime history, Boston is oddly hostile to ships. Mayor Menino, for example, nearly scuttled a Tall Ships event in 2009 during a dispute with organizers over security costs. Let’s hope he gets fully onboard for the upcoming bicentennial commemoration of the War of 1812. Boston is one of 14 port cities - including New Orleans, Baltimore, and Norfolk, Va. - identified by the US Navy to host major maritime and land-side events this spring and summer marking the conflict between Great Britain and the young United States. In 1812, James Madison became the first US president to ask Congress for a declaration of war. The action signaled to the world that the newly-formed nation wouldn’t buckle under to foreign efforts to seize American ships, press American sailors into the British navy, and restrict trade. But so much for the sweep of history. In Boston - the birthplace of freedom - public officials are concerned mainly that the June 30-July 5 commemoration will run up police overtime costs. “In order for the City of Boston or the Commonwealth to participate in further planning for this event, we need to be assured that appropriate funds will be allocated towards public safety,’’ reads an August letter from city and state tourism officials to Captain Patrick Burns, director of the US Navy Office of Commemorations. The same concerns were heard this week when high-ranking Navy officials came to town to discuss logistics for the events. As many as nine American gray-hulled warships and eight foreign navy ships are coming to Boston. They will be joined by at least five Class A international tall ships, according to Operation Sail, the Washington-based nonprofit group coordinating the bicentennial activities with the US Navy. The highlight will be a July 4 Blue Angels flyover during the turnaround cruise - under full sail - of the USS Constitution. 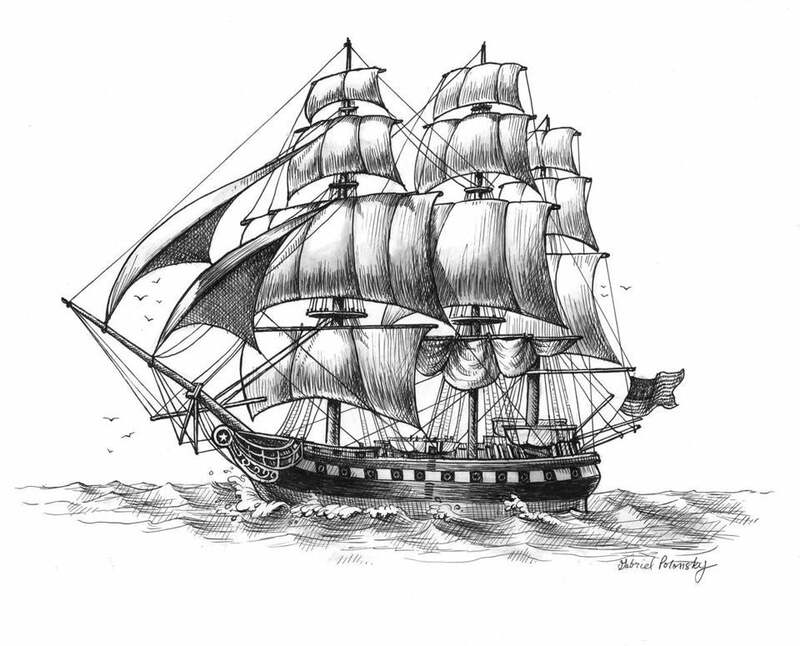 That’s the same “Old Ironsides’’ credited with the defeat of four British warships during the War of 1812. Yet there will be no formal Parade of Sail into Boston Harbor because city officials fear that securing spots for dignitaries and the public would raise public safety costs for the event to $1.4 million. Christopher Cook, the director of Boston’s office of special events, stressed that Menino is supportive of the event, but determined not to drain city coffers. Menino resents that major tourist events in the city hit his budget while the state rakes in the sales tax and majority of the meals tax revenues. Technically, he’s right. But all the fussing hurts the city’s brand. While other host cities are embracing the patriotic and economic aspects of the event, Boston has barely cobbled together a host committee. How far behind are we? Governor Martin O’Malley of Maryland formed a War of 1812 Commission five years ago to prepare for this commemoration. In Baltimore - the birthplace of “The Star Spangled Banner’’ - a host committee is working aggressively toward reaching a $25 million fundraising goal. A symphony premiere, the striking of commemorative coins, and multi-year educational programs on the War of 1812 are just part of the Baltimore commemoration. And sponsors are excited. Papa John’s Pizza just announced a major gift to the Baltimore effort. And that company is located in landlocked Kentucky. Boston’s current plan is to defray costs by negotiating a cut of Operation Sail’s merchandise sales, including hats and T-shirts. It’s not too late for public officials and the city’s corporate leaders to use this event to showcase Boston, enhance the city’s Independence Day celebration, and honor members of the sea services. And one way to do that is through a full-fledged Parade of Sail into Boston Harbor that enables sailors and residents to see each other in the best light. The cost of securing such an event shouldn’t be an insurmountable barrier in a city of this size and historical importance. Private funds should also be raised to bring the city’s low-income children to the water’s edge, where they can tour the ships and learn about the roles of the Navy and Coast Guard in protecting the country and keeping its lanes of commerce free. As in other cities along the seaboard and Great Lakes, Bostonians should be looking forward to the War of 1812 commemoration with the same anticipation that sailors scanned the horizon during the Age of Sail. Lawrence Harmon can be reached at harmon@globe.com.